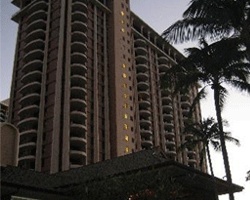 *Ka'anapali Beach Club* is right on the beach in beautiful Maui! 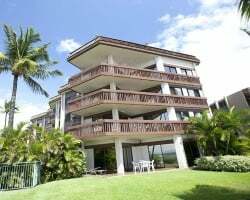 The only trouble guests will have here is deciding what to do, because both the resort and island of Maui have a lot to offer. From a one-acre swimming pool with a waterslide to mini golf and programs for children, the resort's amenities are unique and fun. 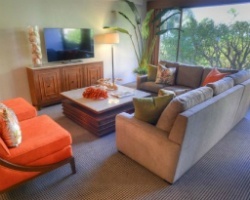 The resort also boasts units with gorgeous lanais- each unit has one! 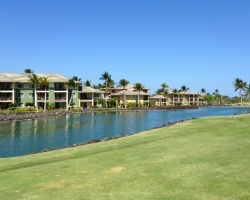 Championship golf, shopping, water sports and tennis are available nearby. 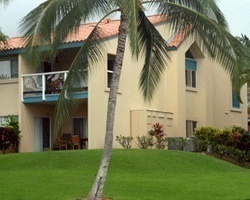 *The Point at Poipu* is the place to stay if you want to snorkel and scuba dive! 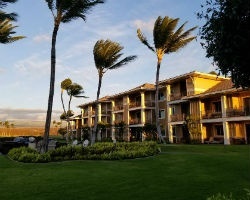 On the southernmost tip of gorgeous Kauai, this resort offers spacious lanais, a fantastic swimming pool and more. The beach and all of its offered water sports are here for guests to enjoy as well, as are championship golf courses, tennis courts, and villages with great shopping and dining. For a taste of Hawaii you'll be sure to savor, look no further than Point at Poipu! 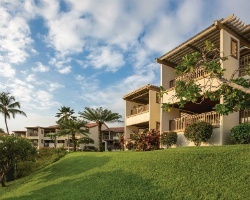 Adjacent to Kapalua, Maui's 750 acre premier resort community, *The Gardens at West Maui* is situated in the heart of championship golf courses, tennis gardens, resort restaurants, cafes and shops. 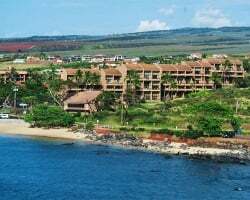 *America's Favorite* beach at Kapalua Bay is within walking distance. Kapalua is home to three 18-hole championship golf courses where aficionados of the sport can test their skills on some of the most scenic and challenging holes. Nearby, The Tennis Garden features ten plexi-paved courts for both day and night play with fine dining restaurants close by. 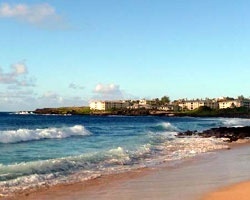 Kapalua Bay and the beach are also just a short distance away. 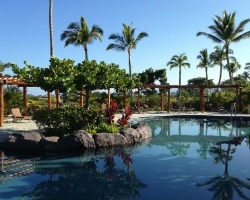 With pineapple plantations and mountain views, The Gardens at West Maui is a pristine and tranquil environment that will soothe your spirit with warm aloha. 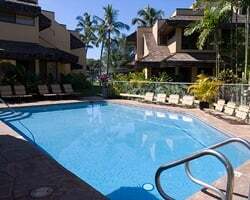 Sip on a cool drink and gaze out at beautiful Hanalei Bay and the magical Bali Hai, dine on your private, covered lanai while the sun sets into the shimmering blue Pacific, or take a leisurely stroll through a tropical paradise to beautiful Hanalei Bay Beach. Golf at the famous Prince Golf Course, hike, kayak, snorkel and scuba, or take a helicopter ride for the experience of a lifetime. 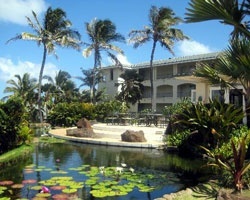 This is a haven for discriminating travelers drawn to Kauai's North Shore for its pure beauty and enchantment! 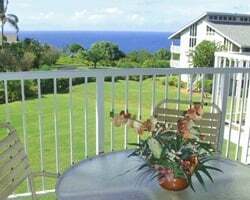 Set in a prime location on the beach in Kahana, this resort offers scenic views of the islands of Molokai and Lanai, and beautifully appointed units. 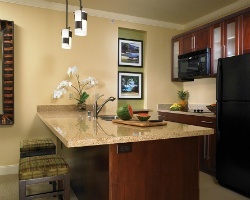 Amenities include an outdoor swimming pool, barbecue grill, and activity desk. The resort is within a 10-minute drive of five championship golf courses, which host two PGA tournaments each year and are open to the public. 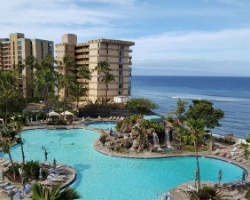 Because of their unmatched facilities, the quality of the staff, and the resort's superb location, the *Kahana Falls Resort* has been named one of the finest Vacation Ownership Resorts in the world by Resort Condominiums International! 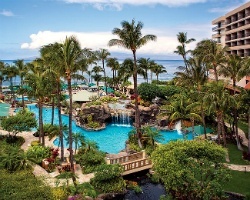 Ocean breezes, sandy beaches, and tropical foliage await on the island of Maui. 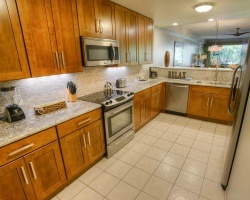 Guests will enjoy a full kitchen, washer/dryer, and an open-air lanai. 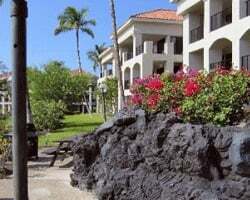 The resort is located across from Kahana Beach, where snorkeling and sunbathing are the order of the day. 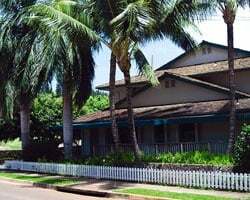 The nearby historic whaling village of Old Lahaina provides the opportunity to enjoy live entertainment, shopping, museums, art galleries and, of course, fine restaurants. 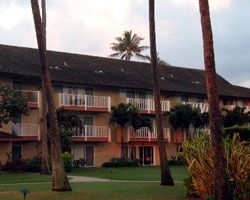 *Kamaole Beach Club* is located in Maui, Hawaii, and makes for a great vacation getaway! 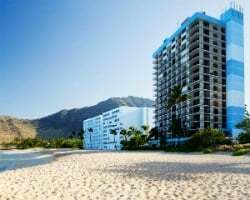 By buying a condo directly from an owner at Kamaole Beach Club, which is a resort condominium, you will find your best vacation value! 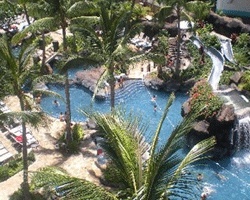 Kamaole Beach Club offers a swimming pool and is near restaurants and shops on Maui for your entertainment. 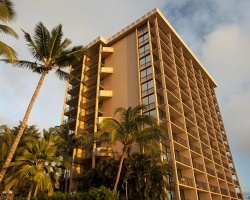 Make Kamaole Beach Club your Hawaiian paradise! 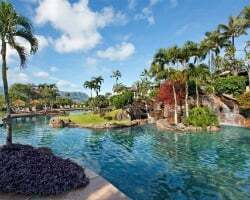 On the eastern coast of the island of Kauai, the *Kauai Coast Resort at the Beachboy* is nestled among tropical vegetation and gorgeous beaches. Enjoy the land's naturally beautiful rock formations and waterfalls, breathe in the sweet floral air, and absorb the warm sun. 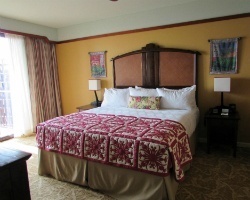 Stunning, newly renovated accommodations will provide all of the comforts of home with a tropical twist. You will surely enjoy your days spent soaking up the rays in the resort's pools and ocean-side Jacuzzi, shopping at the local Coconut Market Place, or exploring this exotic land. 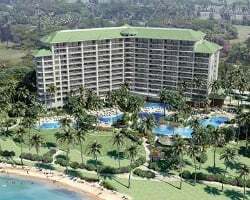 A new resort in the exciting tradition of Hilton Grand Vacations Club, *Kings' Land* is located on the Big Island of Hawaii's Kohala Coast. 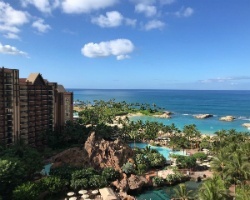 This exquisite resort offers everything guests hope for in a Hawaiian vacation, with abundant facilities and amenities to complement the stockpile of nearby activities and opportunities. 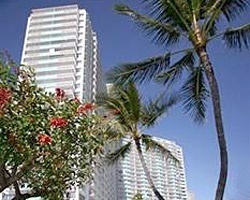 Water sports, golf, restaurants, beaches, and shopping - these diversions are all a part of the paradise that is Hawaii! 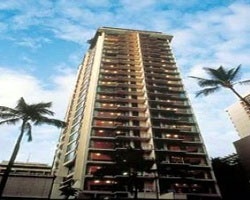 To experience Hawaii in luxury, look no further than HGVC's Kings' Land. 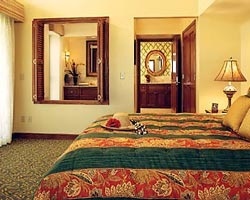 For more information, visit www.hiltongrandvacations.com. 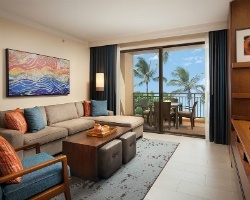 Encircled by five ancient volcanoes and nestled between two championship golf courses, the *Kohala Suites by Hilton Grand Vacations Club* offers an idyllic setting on the sun-drenched Kohala Coast of the island of Hawaii! 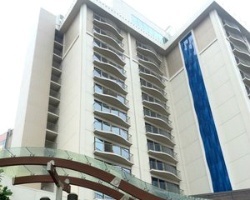 The resort features panoramic views, luxurious accommodations and an array of services and recreational facilities. 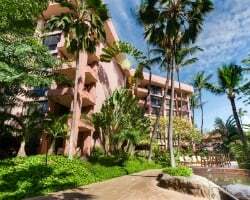 Guests of the resort also enjoy preferred privileges at The King's Golf Course and The Beach Golf Course and the Hilton Waikoloa Hotel including Dolphin Lagoon. 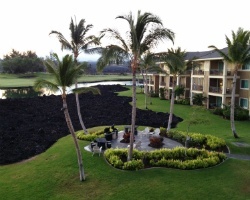 The extensive amenities of the surrounding Waikoloa Beach Resort include an array of formal and casual restaurants, The King's Shops, and an oasis of lush landscaping and sparkling waterfalls! 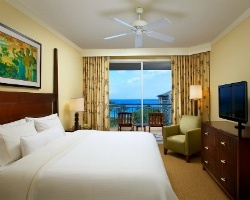 For more information about Hilton Grand Vacations Resorts, visit www.hiltongrandvacations.com. Week 34-- August 25th through September 1st, 2019 available for rent! Don't miss out, book today! Rental is available in week 13, March 28th through April 4th, 2020! Inquire for details! 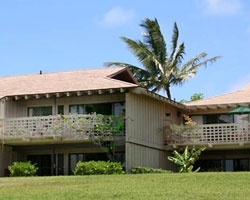 Rental is available in week 51, December 21st through December 28th, 2019! Inquire for more details! 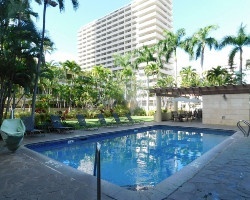 Reduced price on rental for the holiday in Hawaii! Price Negotiable! Rental is based on points! 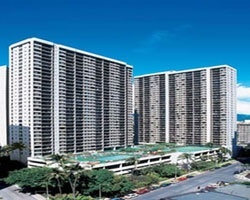 Stay in Hawaii or any location in the HGVC Network! 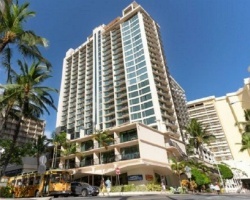 Floating Red week in a 2 bedroom, oceanfront condo - make an offer now! 2,500 available for rent! 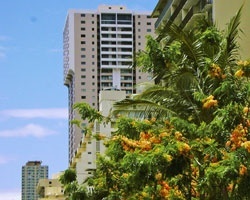 Priority access to SOC - Hawaii resorts & access to all! Pick your dates & destination & book your dream trip today! Choose any resort in the SVC Network! Many locations to choose from inquire for more details! Rent 1,200 points for $1,000! Choose any resort in the SVC Network! 15,000 points available for rent! Pick your dates & dream destination! 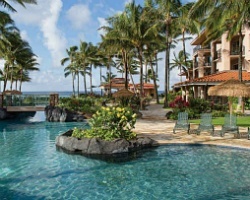 Priority access to SOC - Hawaii resorts! Negotiable, so book now! Pick your dates & destination & book your dream trip today! 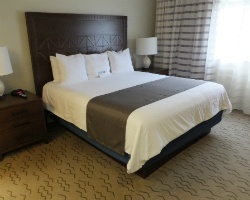 Weekly Rates Vary Subject to Dates, Availability & Location! Rental is available in week 8, February 23rd through March 2nd, 2019! Inquire for more details!